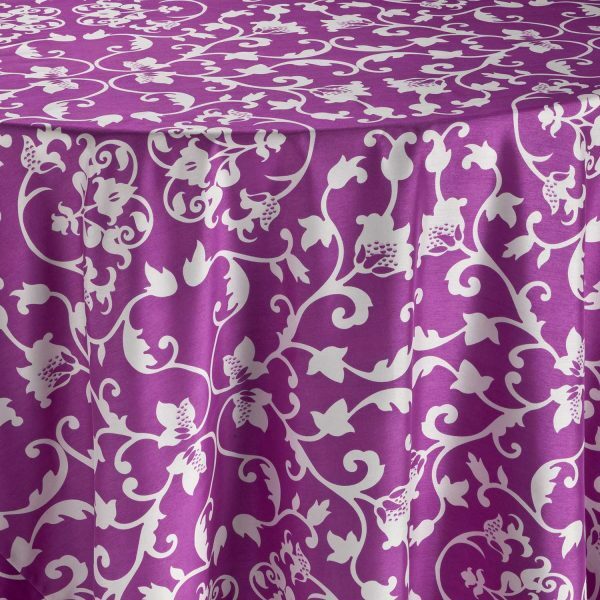 A touch of the past has been delivered into the present with this BBJ Designer Original fabric…Orchid Vintage. 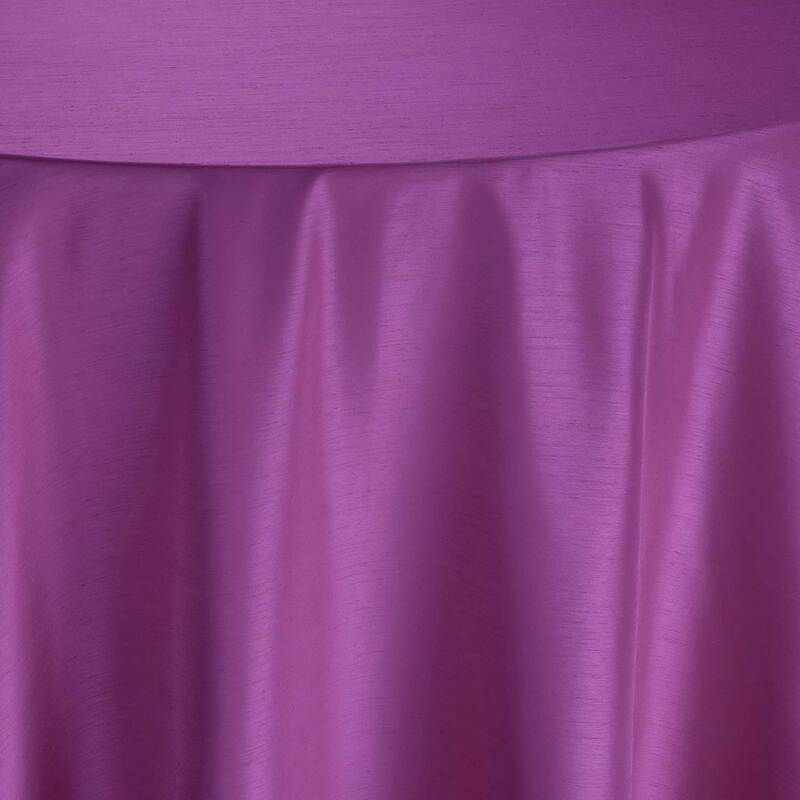 You will love the clean, white lines of the flowers, used in combination with the perfect purple tones to create these special event linens that will surprisingly coordinate lovingly with all other hues of the rainbow. 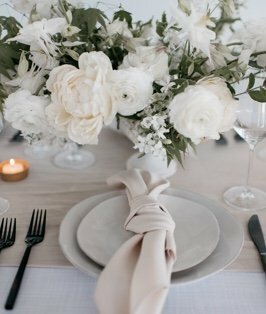 We love the idea of using this round purple table linen rental not only for a fresh wedding, as the orchid and white seem ready-made for such an event, but recreate all that your imagination can dream. 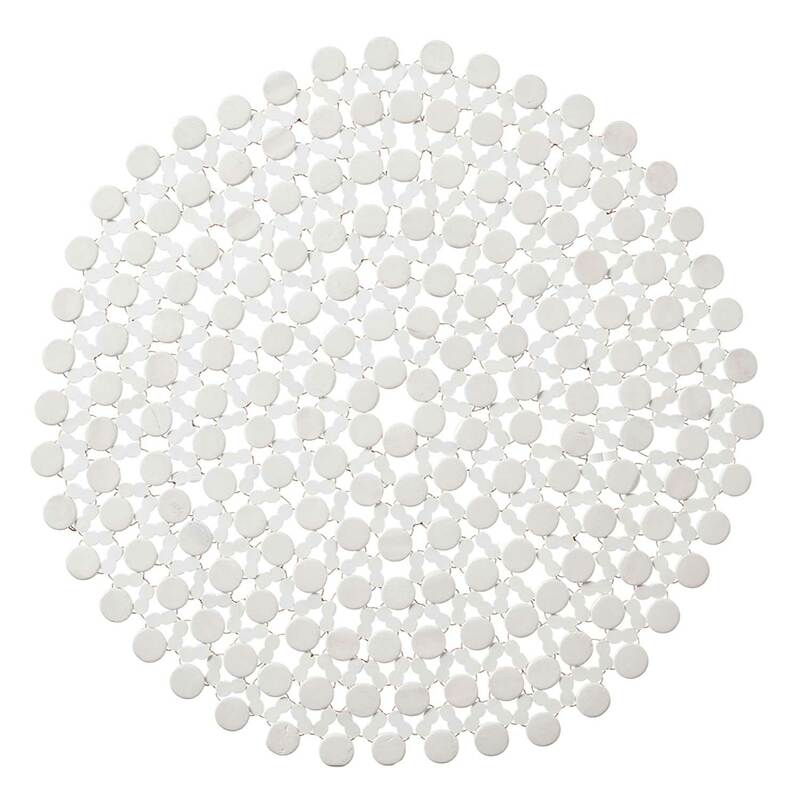 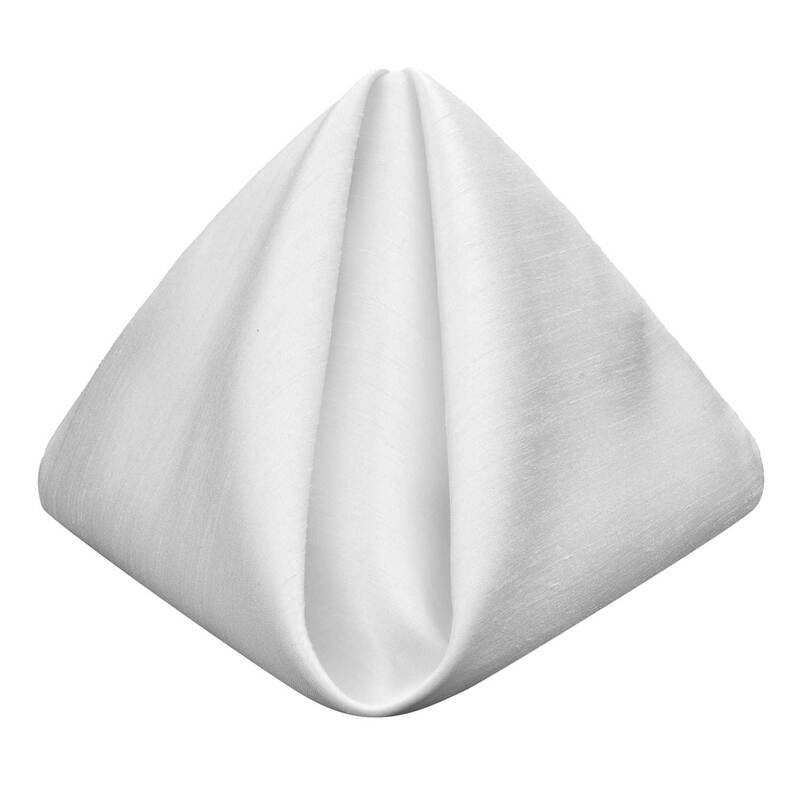 We know this table linen can add a special something to any event.